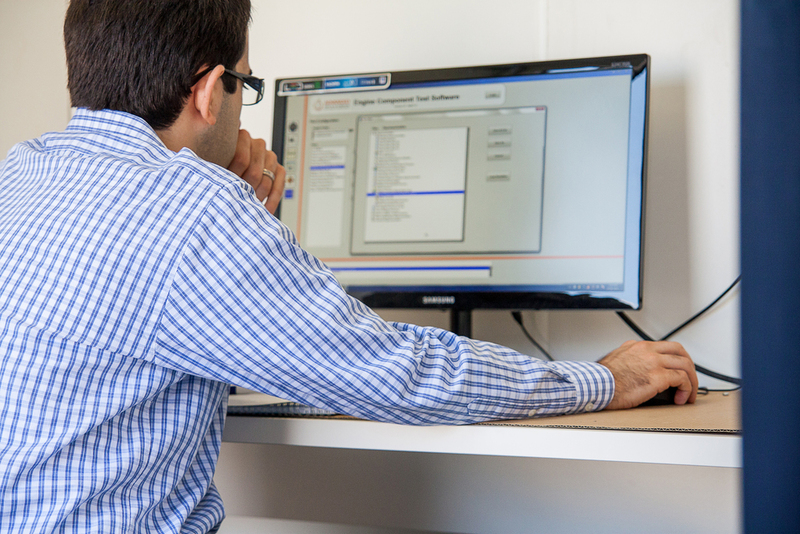 A robust, open software platform developed for engine component testing applications, with configurable automation features. The brain of your testing solution is the software. 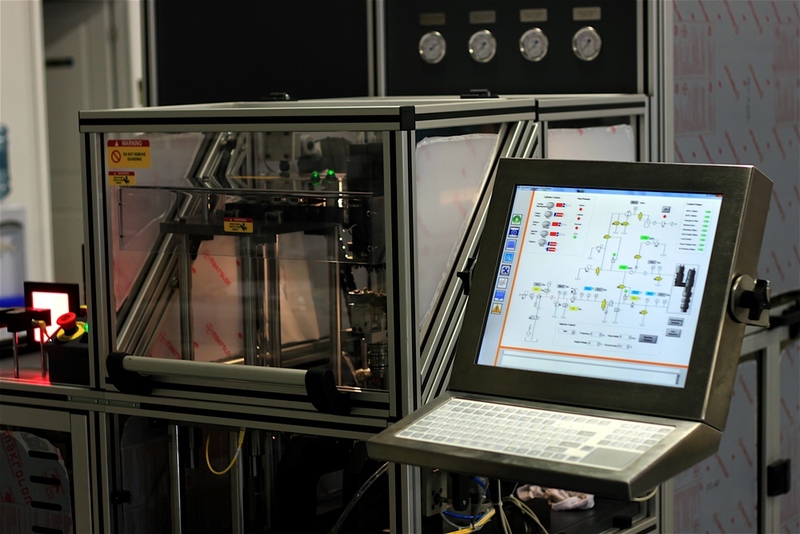 ATA provides a robust platform designed from the ground up for engine/powertrain component testing, interfacing with industry-standard DAQ and control hardware to provide easy-to-use functionality and comprehensive analysis. Begin with a solid foundation. Like any great landmark, ECTS™ starts with a foundation to build on. The backbone of the software is already built to handle plan execution, alarm handling, data acquisition, I/O control and data logging from the outset. The user interface is brilliantly designed to consolidate functionality, while being tailored for the specific testing application. For instance, the user can modify the parameters for each channel, including the channel input range, alarm tolerances, whether to alarm on the channel if the input falls outside of range and units to be displayed on the user interface. ECTS™ also allows the user to easily add new channels to the system without any custom code. Custom instrument driver LabVIEW VI's can be integrated into the test platform by dragging & dropping. 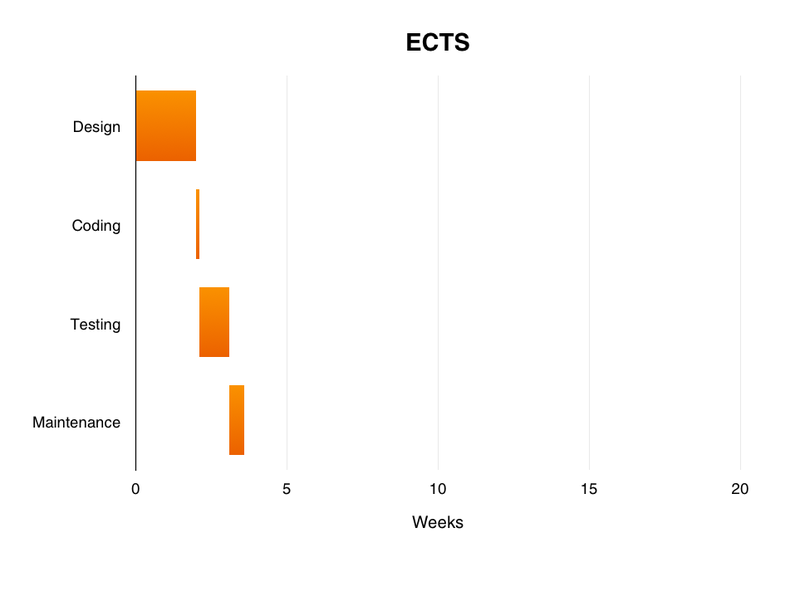 ECTS™ is available with our powerful Plan Editor, a scripting environment that allows the user to develop test execution plans, without any previous background with programming languages. Within the Plan Editor, the developer can drag and drop the sequence of events to occur within a plan, as well as use logic to determine the next sequence of events based on pass/fail criteria, alarms or user input. Why is a software platform better?